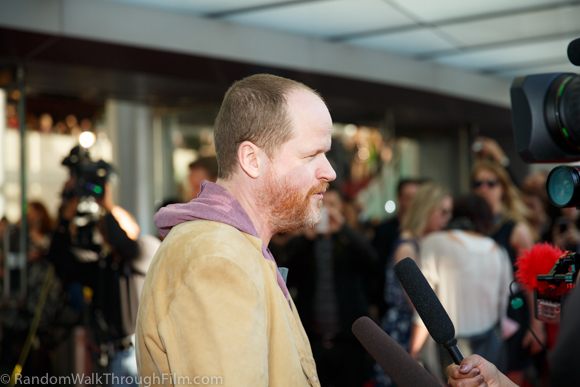 Earlier tonight I had an opportunity to attend the red carpet arrivals for the Joss Whedon production of Much Ado About Nothing. 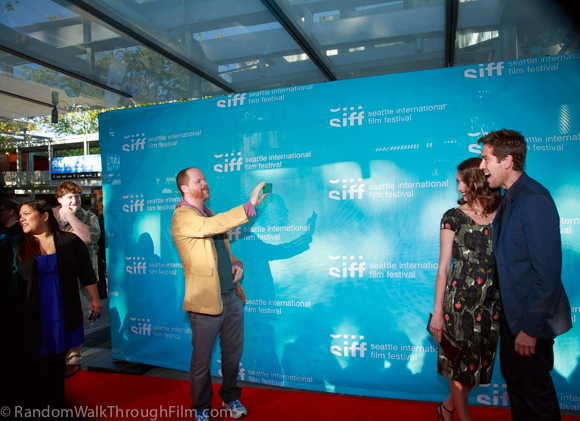 The film was great, that was established during SXSW where I also had the opportunity to shoot the cast's red carpet arrivals. 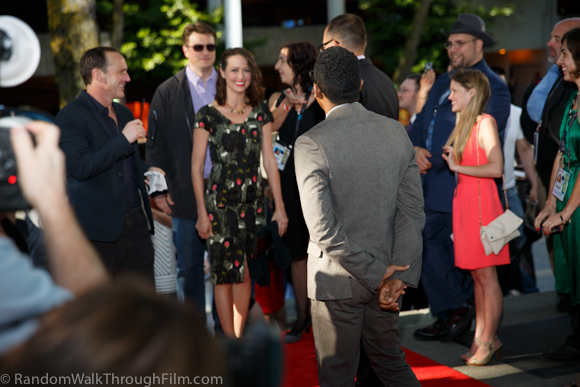 This was an opportunity to be part of their welcome to Seattle, where amazingly bright sun made the photography a bit more challenging than I expected. 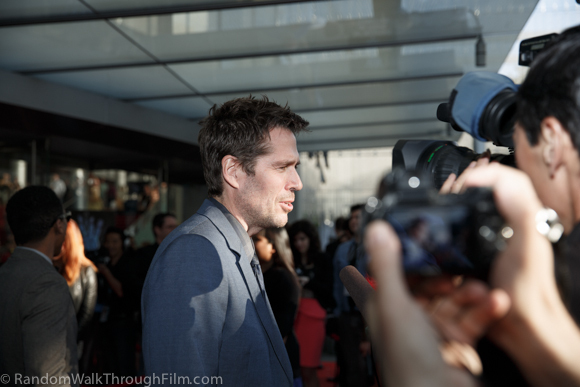 What follows after the jump is just a small subset of the photos I took. 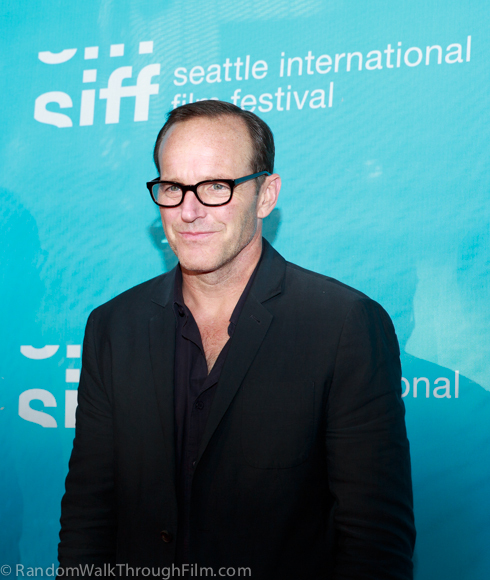 I'll be adding more over the next few days. 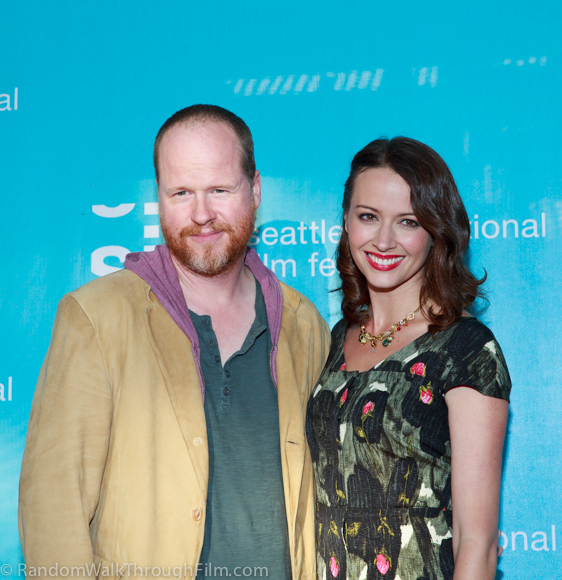 The full resolution versions are available here. 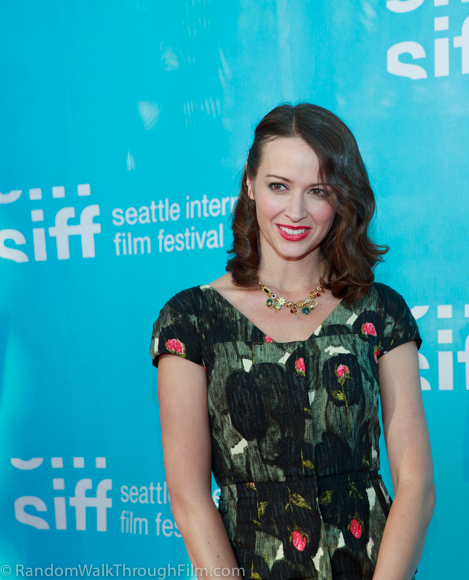 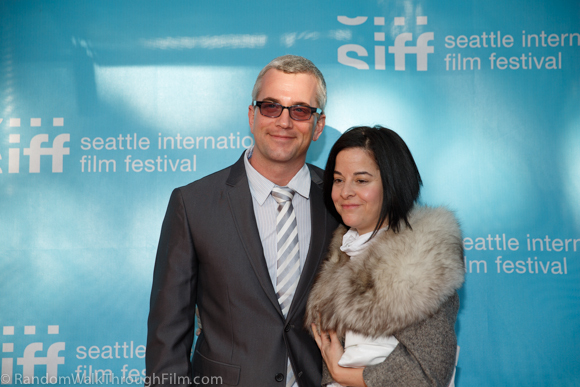 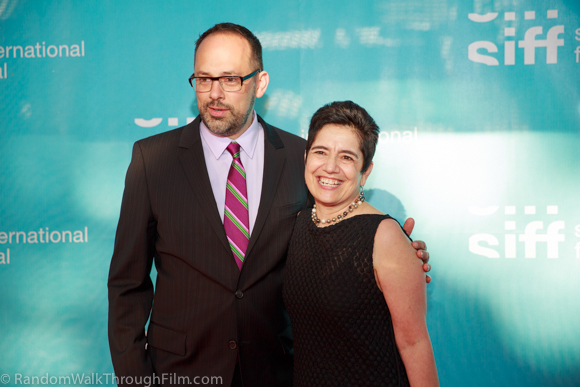 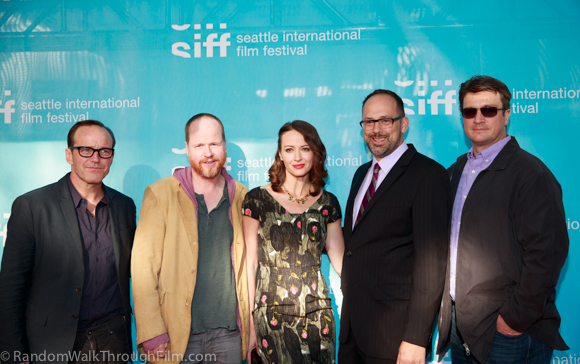 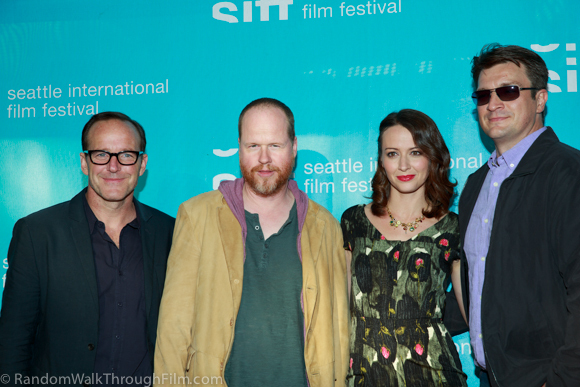 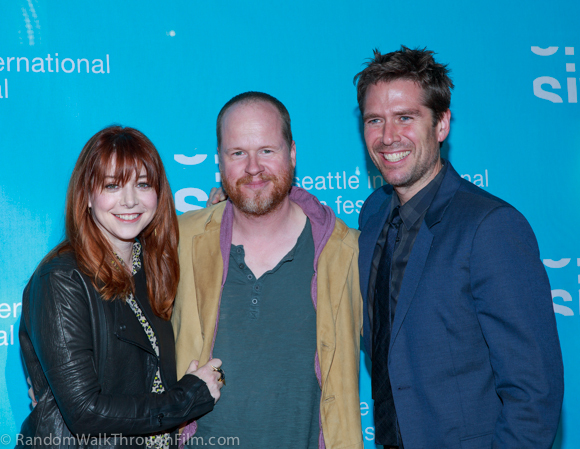 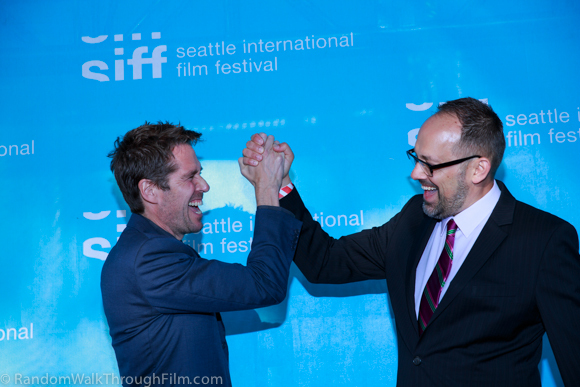 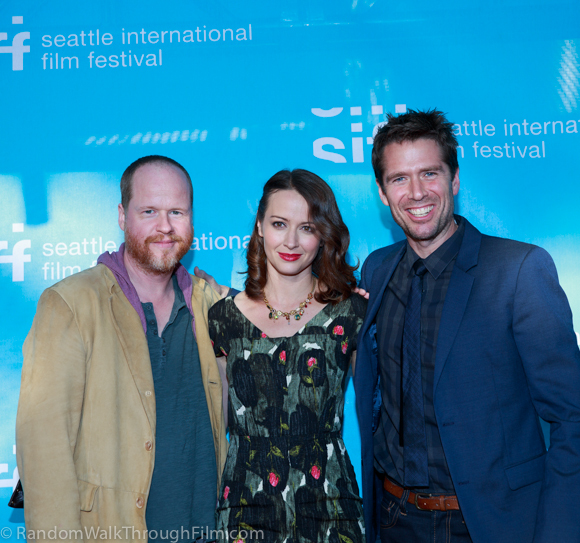 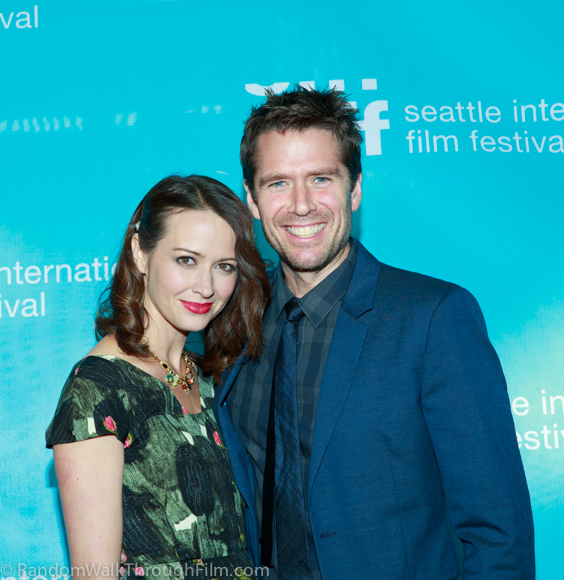 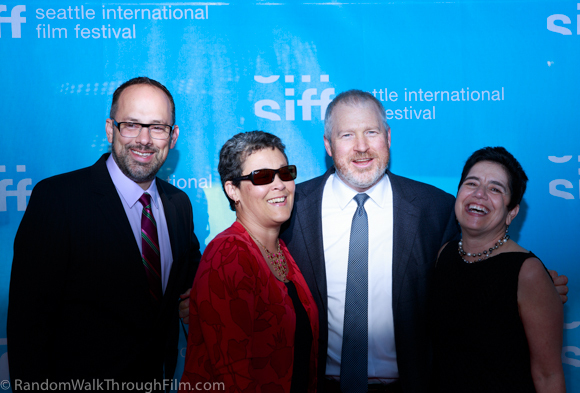 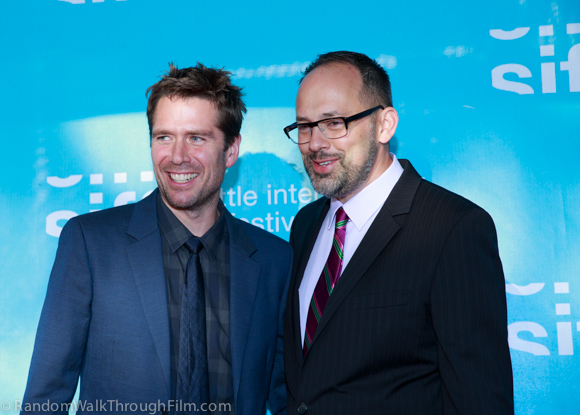 I'll also be posting some photos of less famous SIFF patrons who walked the red carpet within the week. 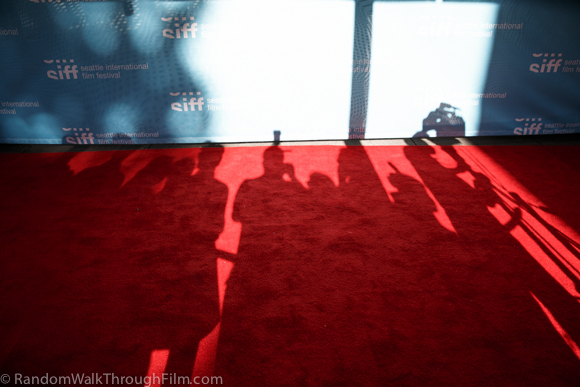 If you spot your photo there and would like a full resolution version just shoot me a note and I'll be happy to get it to you. 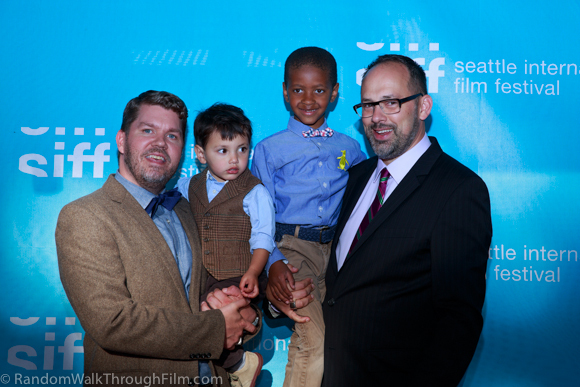 Artistic Director of SIFF Carl Spence brought his adorable family with him as usual to opening night. 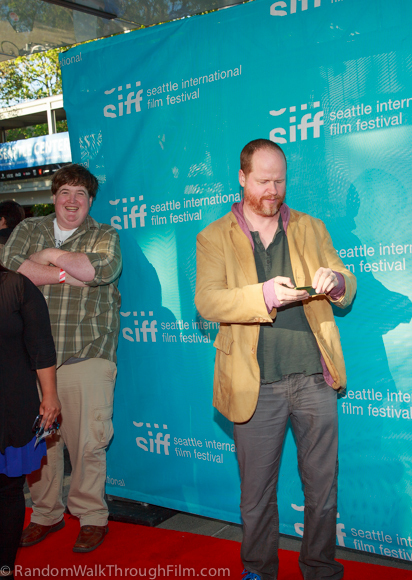 The cast and crew begin to arrive. 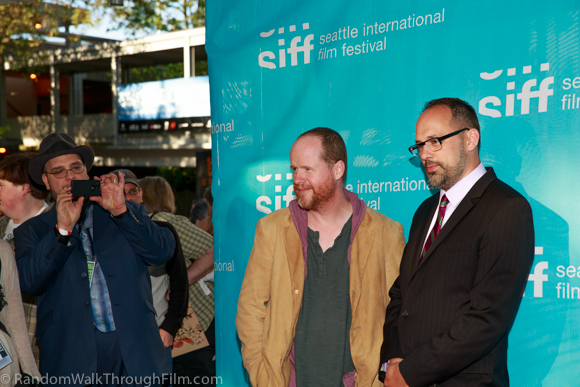 Thanks so much for sharing your photos. 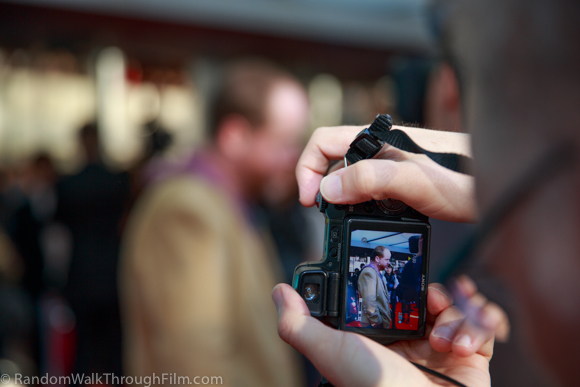 You captured some great moments.